On the surface my apartment has lots of details that make me proud, but please don’t open my kitchen cabinets. 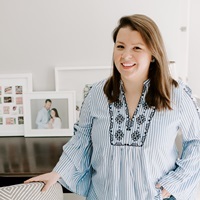 You’ll find pint glasses that were most likely carried home from the neighborhood bar and a mismatched drawer of silverware I collected across several dorms and collegiate apartments. So, needless to say, I’m looking forward to upgrading a few of those items when wedding registry time rolls around. Recently flipping through the Sur La Table catalog to get some inspiration for these kitchen upgrades, my eye caught the gingham pattern on these paring knives — and at just $9, they’ll feel at home next to my mismatched silverware. Guest Posting on Chevrons and Stripes. Easter eggs. 2 Responses to "Kitchen drawer upgrades." 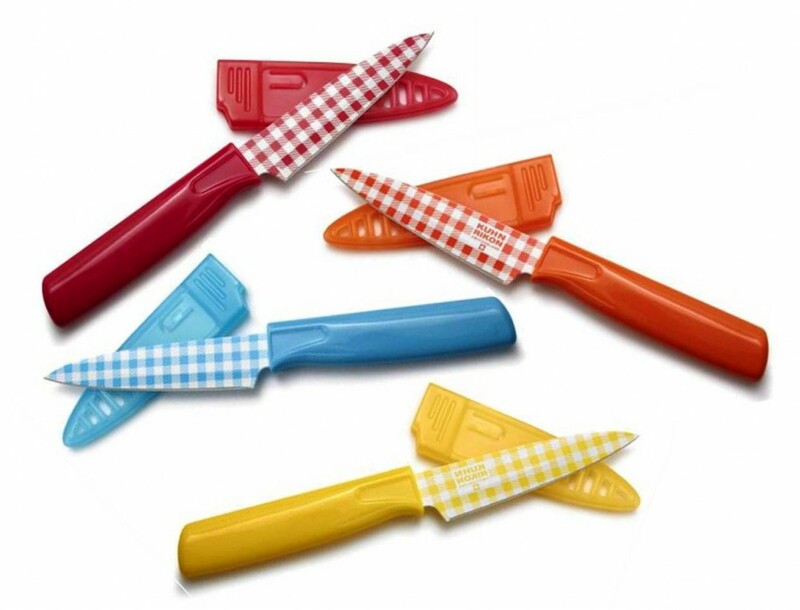 I love these gingham knives = so cute! Love these! I’m surprised I haven’t seen them yet, need to brush up on my Sur La Table skills, haha. Thanks for sharing.